How is it possible that a photo pairs game always seems to leave an everlasting impression on children as well as on adults? 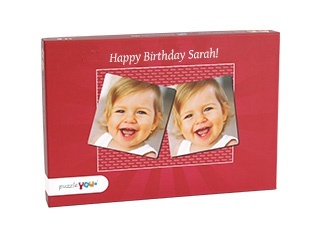 Quite easy, a Photo Pairs game with your own pictures is not only a very original gift idea; it is also great playing fun for the whole family. 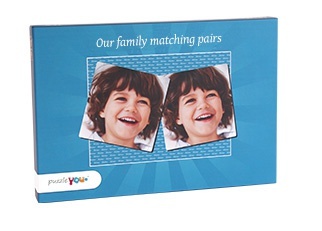 Create your personal Photo Pairs with only a few mouse clicks. Every picture automatically appears on two cards. The meaning of the game is to remember the pictures and find matching pairs. The rules of the game are based on the classic memory® by Ravensburger - easy to understand for all generations. You do not have so many photos? Please read our „Tips and ideas"
With the selection of your photos you decide how difficult the Photo Pairs game is going to be. 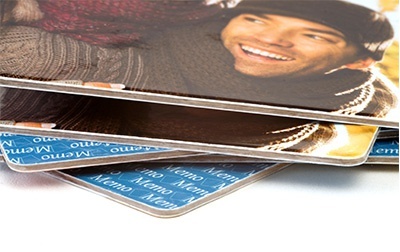 Card pairs with one-colored backgrounds are easier to recognize than card pairs with many different colors and a varied background. 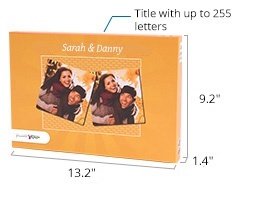 We would like to introduce the Photo Pairs game with 72 cards as the price-performance winner. 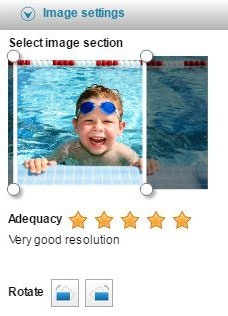 It happens that customers inform us that they do not have that many images and ask us what to do. Stay calm! It is more difficult to remember things whilst being excited - as the experts say; oxygen stimulates, just take a deep breath and try to concentrate. Your last game of memory® has already been quite a while ago? 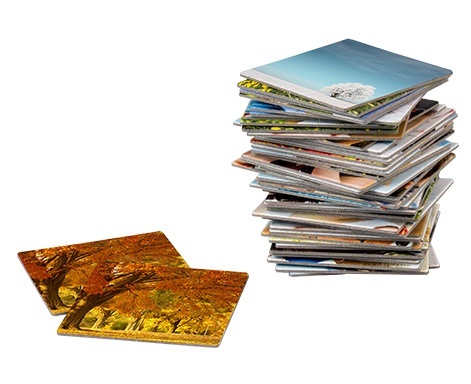 Well, in that case the Photo Pairs game with 36 cards might be the ideal re-entry for you. Connect gaming joy and memory training in a personalized board game. Go and search for matching photo pairs - with your own images the encouragement is all the better. The 36 cards Photo Pairs is also suitable for in between, on holidays, at a birthday party or just in your garden or on the balcony. The Photo Pairs with 72 cards is our price-performance winner. Tip: Grown up may play the game with all the cards and when the children would like to play, you just take some pairs cards away to make it easier for them - by doing so, this game is appreciated by the whole family.